Telemarketing in the call center industry has long been used by businesses to effectively market products or services to prospective customers. However, it is not as simple as making a call and immediately closing a deal. In the contemporary times, it faces certain difficulties that may hamper businesses in achieving their campaign goals. As of now, telemarketing struggles with its reputation, particularly since it is often associated with scams and frauds. Some of the recent ones include fundraising and medical alert schemes or a litany of offers involving travel packages, business or investment opportunities, lotteries, and more. As people become more wary of fraud and suspicious of the telemarketing field in general, the telemarketers’ job becomes more difficult. Additionally, there has been increasing reports of customer complaints on illegal robocalls and do-not-call list violations. This renders the process ineffective and merely stains the image of telemarketing in news channels and over social media sites. Another challenge involves businesses’ preference in communication, influenced by the ever-changing technology in the society. More businesses opt to focus on social media and email as marketing platforms rather than adopting a multi-channel approach to marketing, resulting in diminished interest in telemarketing. Finally, telemarketers consistently face rejection when making calls. This can be attributed to some customers seeing telemarketing as intrusive or unnecessary. Some of them are also being too cautious of fraud. Other times, customers are simply not willing to spend time talking to callers, or are not interested in the offers. 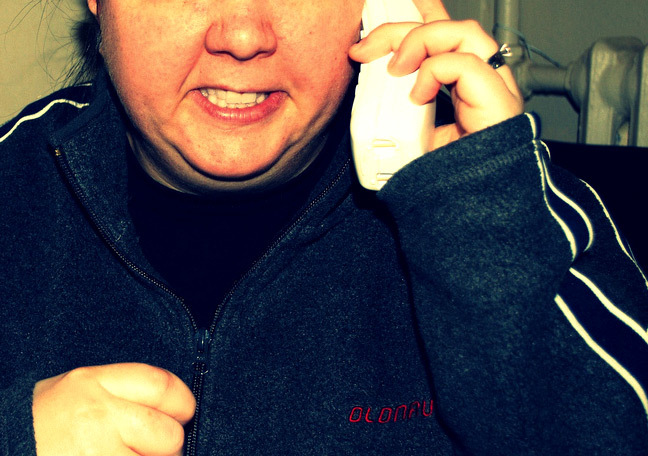 Rejection is discouraging and may affect the morale of telemarketers, which may reflect in their performance. These are the current obstacles companies currently deal with in launching campaigns. Though telemarketing itself remains effective in making sales and generating leads, call center companies need, now more than ever, updated procedures and highly skilled telemarketers that can face up to these modern challenges. Open Access BPO is a Philippines-based company offering professional outsourcing telemarketing and sales services. Our staff is well equipped to deliver calls that can effectively convert leads to sales. Visit our website today for more information.